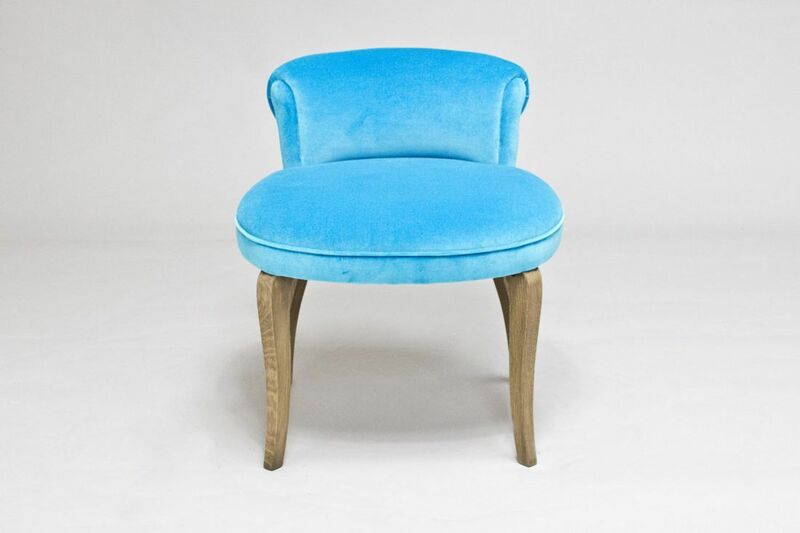 A blue velvet Charlie Stool, perfect as a dressing table stool or even as an occassional chair. 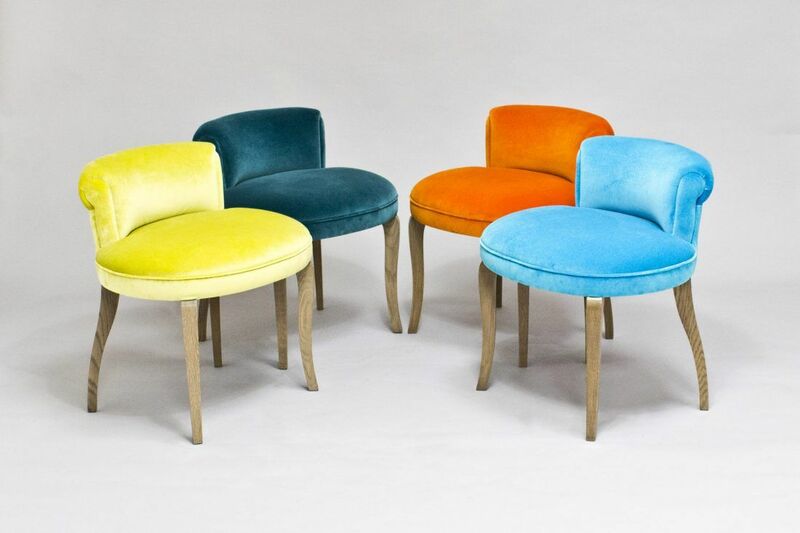 Available to purchase on it’s own or as a set of four Charlie Stools, along with the teal, orange and green velvet stools found in our sale room. Please contact us if you would like to enquire about any of our sale room items. We would be delighted to hear from you. 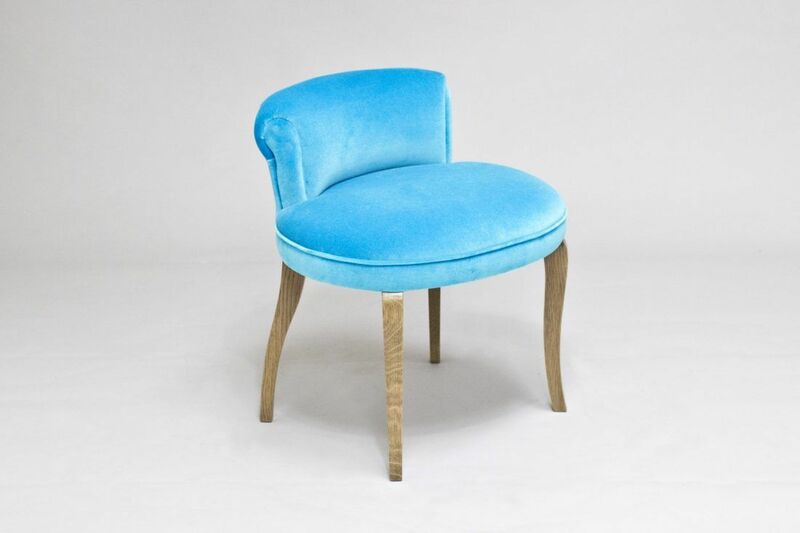 To ask a question about the Charlie Stool – Blue click here. We'll email you the answer as soon as possible. If you have a question about the Charlie Stool – Blue, fill in the form below and we'll email you the answer as soon as possible.